While a simple definition of “translation” could be – according to the Oxford Dictionary – “the process of translating words or text from one language into another” ; this definition simplifies an often fairly daunting task characterized by its complexity. A very large number of subjects, themes, areas of expertise exists, which only adds to the difficulty inherent to the translation process, as each field, with its own specialized language (terminology, style, text conventions…) has its own particular set of translation rules. Legal translation is a genre related to legal texts, those texts related to the theory and practice of Law. Legal translation is considered by some as being one of the biggest linguistic challenges, in particular due to the language that characterizes it and the differences found among the number of legal systems that exist, and the variations in each country’s regulations. “The use of language is crucial to any legal system […] in the special respect that lawmakers typically use language to make the law, and courts typically use language to state their grounds of decision” However, the difficulty with legal language is the number of ways in which the vocabulary of Law is used. For this reason, legal translations acquire a deeper complexity, as there is a combination of terms, phrases, new words, words that change meaning depending on their use, phrasing… and elements from other types of document. 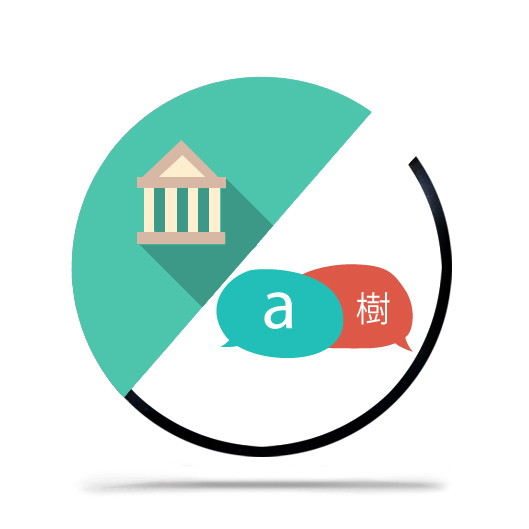 Legal translations therefore belong to a highly specialized field. To these already challenging characteristics, one must add the critical need for accuracy and an understanding of the different procedures and workings of the various legal systems that exist worldwide, which leads to new difficulties, often due to equivalence issues amongst systems. Glossaries: glossary creation for each project. Translation memories: creation of translation memories from each project, in the required format. Multicultural, multi-disciplinary company, with over 18-years experience in the field. Terminology and Document Management Software at our clients’ disposal. Online collaborative translation platform, to streamline the translation and revision processes and interact with translators in real time. Certified by ISO 9001 and UNE-EN 15038, a quality assurance guarantee. Request a free quote for a legal translation or translation of a legal documents, or send us an e-mail at deltatext@deltatext.com.